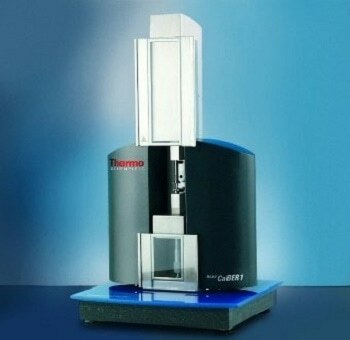 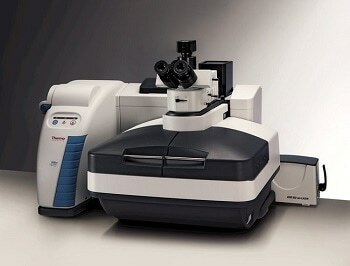 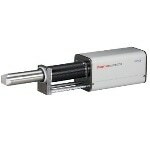 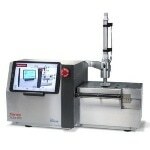 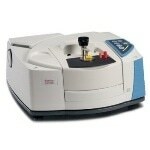 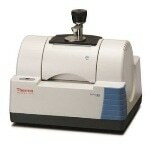 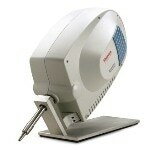 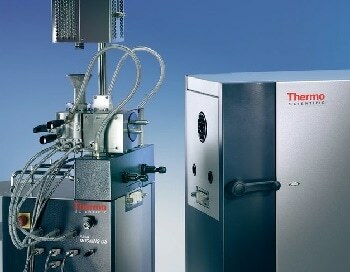 The Thermo Scientific™ Theta Probe is a high performance XPS system, which is used for ultra-thin film analysis. 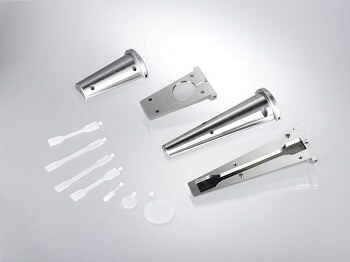 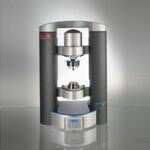 Angle resolved X-ray photoelectron spectroscopy is considered an ideal method to measure samples of different types of materials. 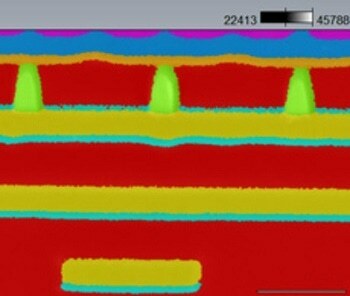 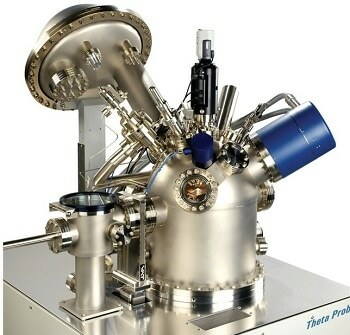 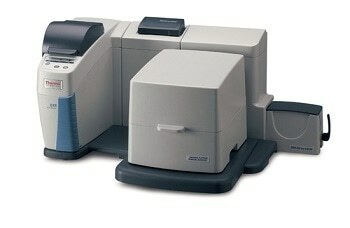 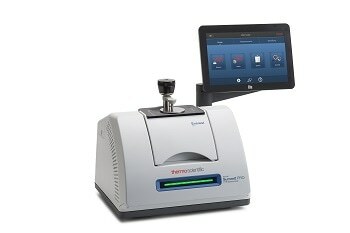 The theta probe is provided with a micro-focused X-ray source and parallel ARXPS analyzer that make complicated thin film measurements both easy and intuitive. 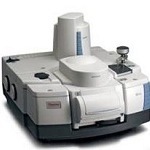 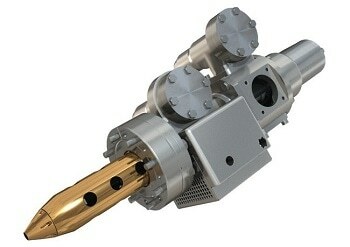 The scope of the theta probe can be extended further by incorporating other analysis methods, such as UV photoelectron spectroscopy and an array of sample preparation options. 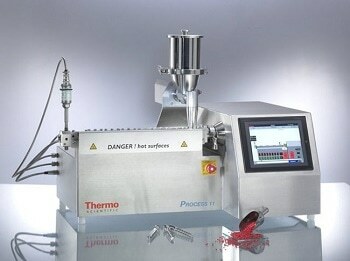 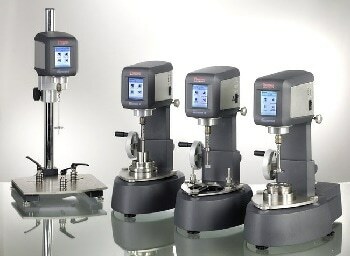 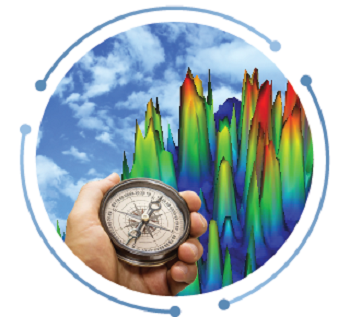 Thermo Scientific™ Avantage™ software for data acquisition, instrument control, data processing and reporting.